Dice Ailes has announced the signing of his new and official DJ, Dj Yankee who joins the ranks as a key member the Dice Ailes movement. The pair have collaborated with a brand new single to toast this great occasion. 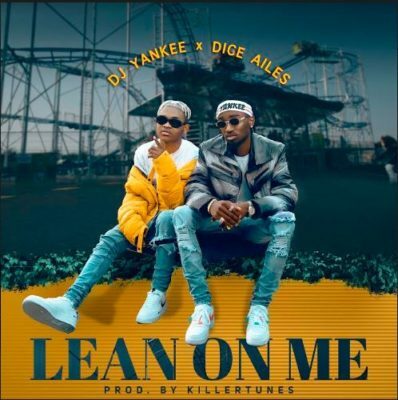 Dice Ailes and DJ Yankee give us a brand new Tune titled “Lean on Me“. The brand new single comes as a sign of things to come as DJ Yankee signs up to Dice Ailes’s camp. This collaboration features production credits from the prolific music producer Killer Tunes.